On the anniversary of the UN Partition Plan, Natan Sharansky spoke with Arutz Sheva about the lessons to be learned from the early pioneers. 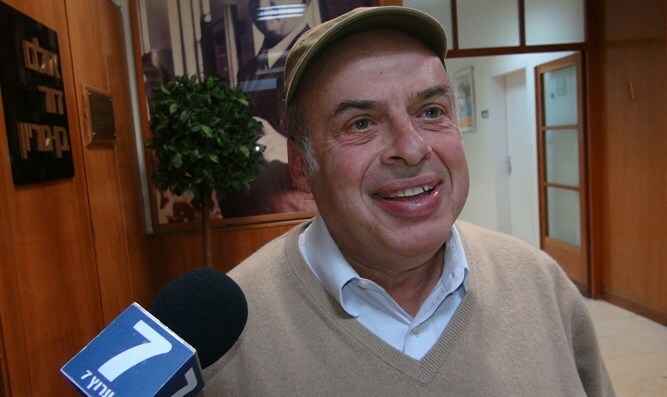 At an event marking the anniversary of the UN’s announcement of the “Partition Plan” for the creation of a Jewish state, Jewish Agency Chairman Natan Sharansky spoke with Arutz Sheva about the lessons that can be learned from the early Jewish pioneers who built the State. He said that the key to standing strong in the face of international pressure against the State of Israel’s continued existence lies in Jewish unity.